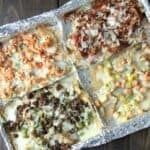 Sheet Pan Nachos, how to make nachos in the oven in four different flavors all on one pan including Shrimp Nachos, Buffalo Chicken Nachos, Loaded, Nachos, and BBQ Nachos. 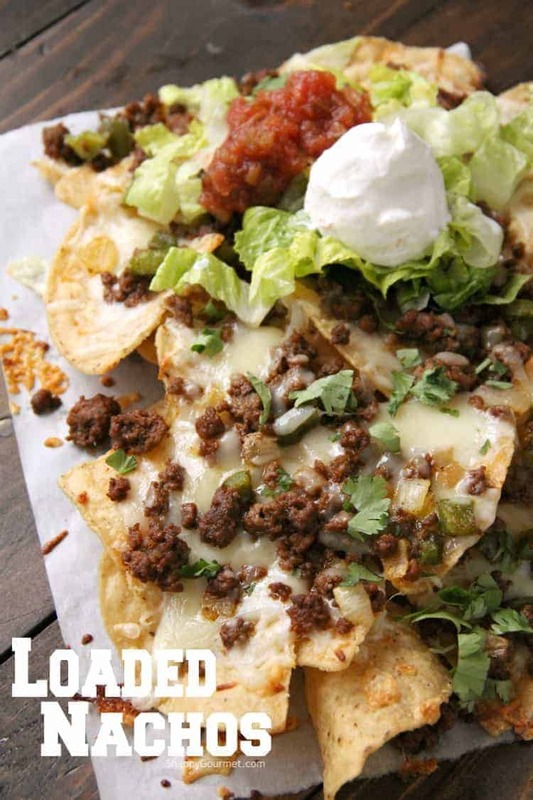 Simple nacho recipes perfect for the Super Bowl, game day parties, and more! Nachos! Doesn’t get much better than that for the Super Bowl right? Check out these nacho ideas for Sheet Pan Nachos! 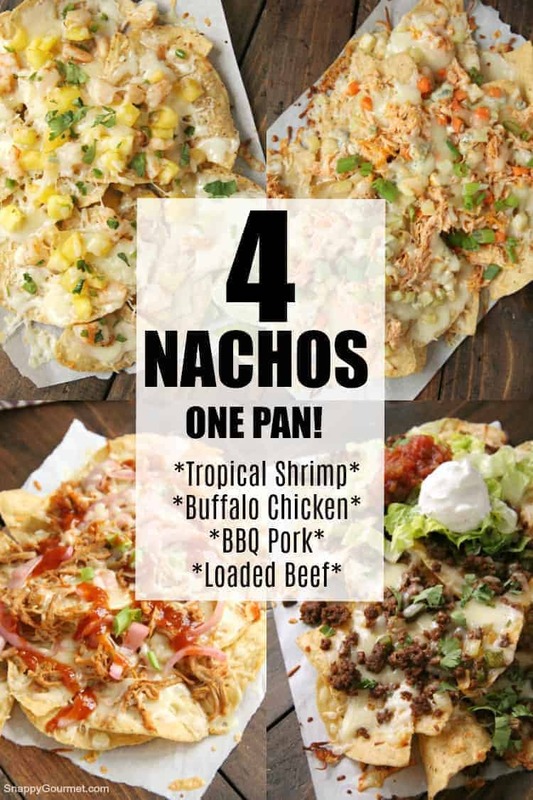 You can make 4 flavors of nachos all on one pan: Loaded Nachos, Buffalo Chicken Nachos, BBQ Nachos, and Shrimp Nachos. How cool is that?! Of course, you can just make one, two, or three flavors. Choice is yours! These Sheet Pan Nachos are easy to make! 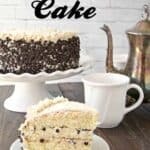 The hardest part is just prepping all the ingredients but you can easily change it up and use ingredients of your choice. First thing to do is preheat your oven to 350 degrees F. You could use a slightly higher temperature or even broil the nachos, but the chips may burn a lot quicker so keep an eye on things if you decide to do that. Next, line a large baking sheet with aluminum foil or parchment paper. I like to use a large good quality baking sheet with edges so that the nachos don’t slide off the pan. I also like to use aluminum foil or parchment paper so you can slide the paper or foil off the pan and onto a serving platter. If you’re making four flavors, you can fold and crease the aluminum foil to make four sections. You don’t have to do this but does make it a little easier to keep all the flavors separate. You can do the same folding and creasing the foil if you’re making two or three flavors. Aluminum foil works a little better for the folding and creasing than parchment paper. Once you have your pan ready to go, place some of your favorite tortilla chips in a nice even layer in each section. Then pick which flavors from below you’d like to add! 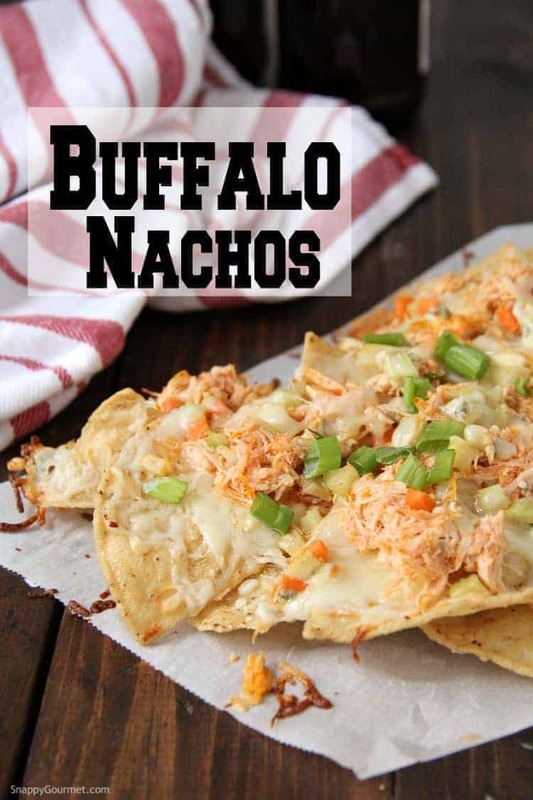 Buffalo Chicken Nachos – Chicken wings are great, but Buffalo Chicken Nachos are just as tasty if not better, right?! Layer some cheese on the tortilla chips, followed by shredded chicken mixed with buffalo sauce, carrots, celery, and blue cheese. Top with a little more shredded cheese. 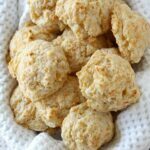 Great with a little green onion on top! 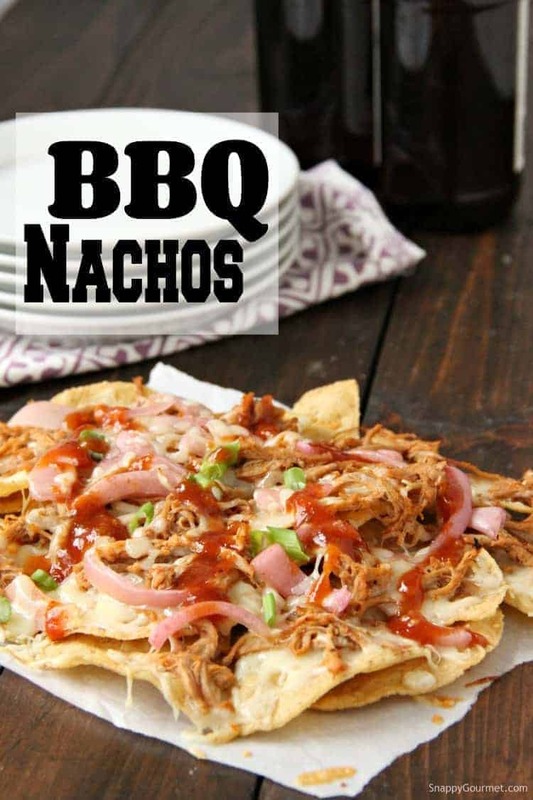 BBQ Nachos – If you’re a BBQ fan, you’ll love these BBQ Pork Nachos! 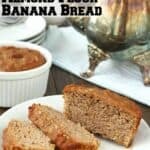 Great way to use up some leftover pulled pork! Place some cheese on top of the tortilla chips, then top with some pulled pork mixed with your favorite BBQ sauce and some onions (like this pickled onion recipe). Top with more cheese. After baking drizzle a little more BBQ sauce on top and some green onion or cilantro. Corn, black beans, and/or pickled jalapenos would also be great additions. Shrimp Nachos – Are you a seafood fan? 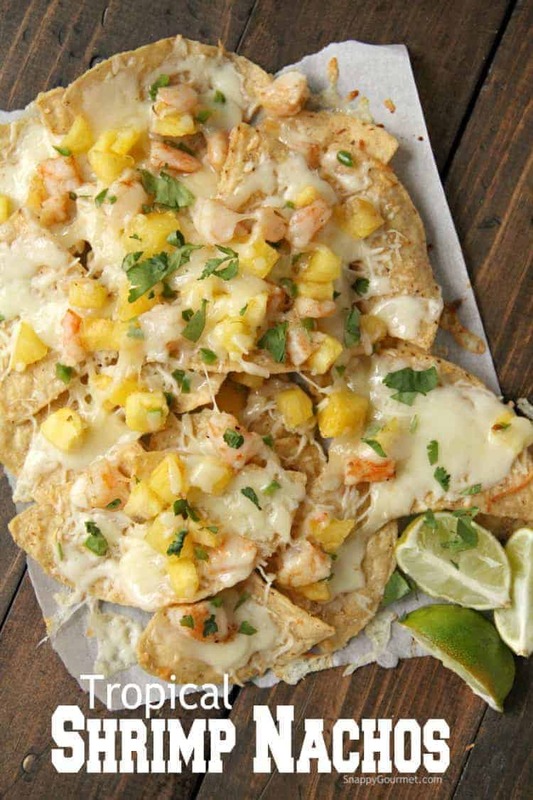 Check out these fun nachos with tropical flare! Start by placing some cheese on top of the tortilla chips. Then top with chopped precooked shrimp, chopped pineapple, and minced jalapeno that has been mixed with a little Caribbean seasoning. Top with a little more cheese. Serve these nachos with some lime wedges and a little sour cream. Some fresh cilantro on top is great too! Loaded Nachos – Some good ol’ traditional type nachos for the purists out there! Top your chips with some shredded cheese like the other nachos. Then top with some precooked taco meat (ground beef cooked with taco seasoning) that has been cooked with a little bell pepper and onions. Top with more cheese. Serve these nachos with loads of toppings such as guacamole, salsa, sour cream, lettuce, and tomatoes. Once you have your Sheet Pan Nachos of choice on your pan, you’ll want to bake them in the middle of your oven. Bake the nachos at 350 degrees for about 5-10 minutes or until cheese has melted. You should be able to slide the foil or parchment paper off the pan and put the nachos on a serving platter (or large cutting board works well) if you’d like. Enjoy your Super Bowl Parties this weekend! Would love to hear about your favorite nacho flavors and combinations! Sheet Pan Nachos, 4 flavors on 1 pan: BBQ, Buffalo Chicken, Tropical Shrimp, and Loaded. Preheat oven to 350 degrees F. Line a large baking sheet with aluminum foil and fold foil to make 4 compartments. Place tortilla chips in each section and top with a generous amount of cheese. BBQ Nachos: Mix some pulled pork with BBQ sauce. Place on top of chips and cheese in one section. Top with pickled onions and drizzle a little more BBQ sauce on top. Buffalo Chicken Nachos: Mix some chicken with buffalo sauce. Place on top of chips and cheese in one section. Top with carrots, celery, and blue cheese. Shrimp Nachos: Mix some shrimp with Caribbean seasoning. Place on top of chips and cheese in one section. Top with pineapple and minced jalapeno. Loaded Nachos: Top one section with taco meat, onions, and peppers. Sprinkle additional shredded cheese on top of all nachos. Bake nachos at 350 degrees F for about 5-10 minutes or until cheese has melted. Serve immediately with your favorite toppings. SNAPPY TIPS: For more detailed instructions on each type of nachos visit Shrimp Nachos, BBQ Nachos, Buffalo Chicken Nachos, and Loaded Nachos. SNAPPY SUBSTITUTIONS: You can easily mix and match any ingredients to make your own flavor of nachos. The pan made this so easy! Everyone loved all of the varieties. It was a big hit yesterday. Nicely done! Great ideas! 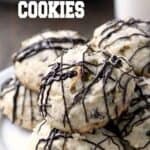 Made them yesterday for the superbowl, they were a hit! Nachos are always a crowd pleaser! 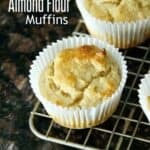 I’ve never made them on a sheet pan, but it makes it so convenient. You’ve got a delicious variety of toppings too — there’s something for everyone. I want the barbecue! You’ll definitely be party ready with these nachos! 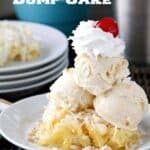 So easy to make something for everyone all at the same time! These ideas are so fun! Can’t wait to try them all! 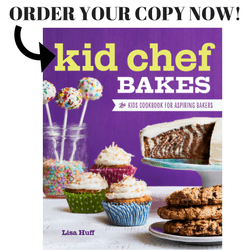 This is really a great collection of nacho recipes!